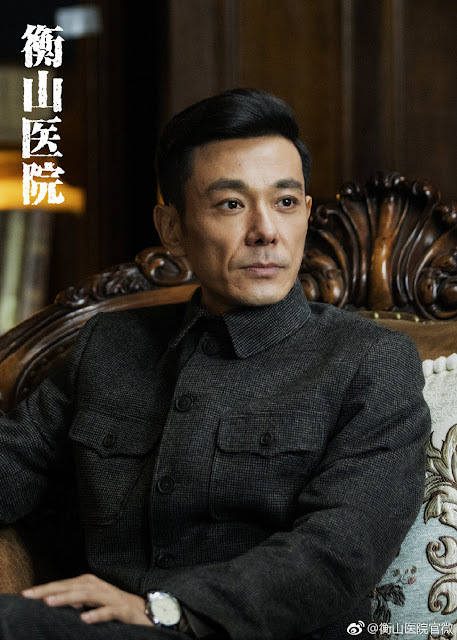 Shortly after Spy Hunter ended, it was announced that Qin Junjie (Summer's Desire) will headline another drama called Earth Shaking to continue the story, but it turns out that he's already working on yet another spy drama these days. 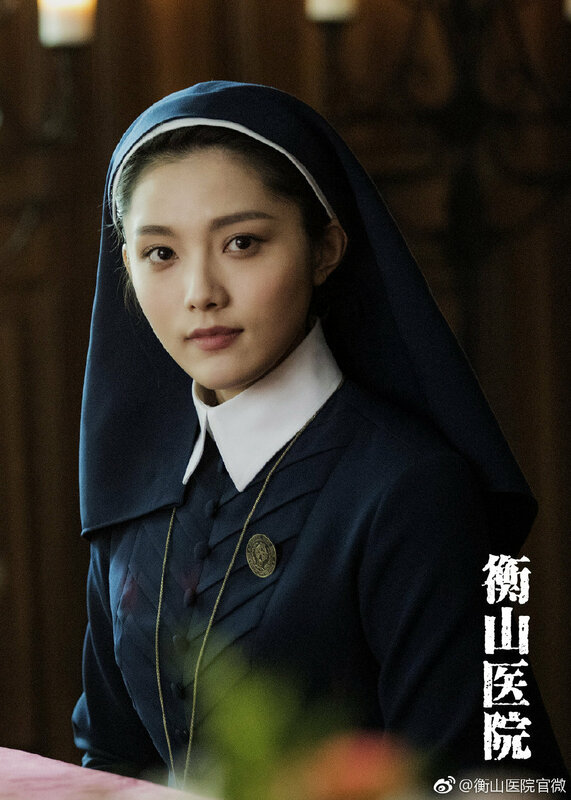 Hengshan Hospital 衡山医院 which is currently being filmed in Shanghai has dropped new stills of the cast. 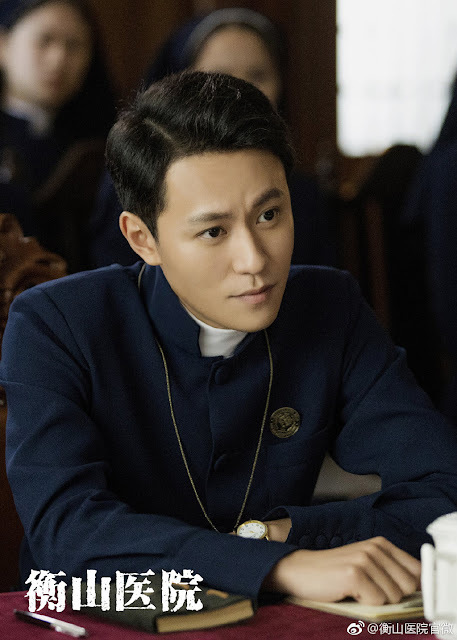 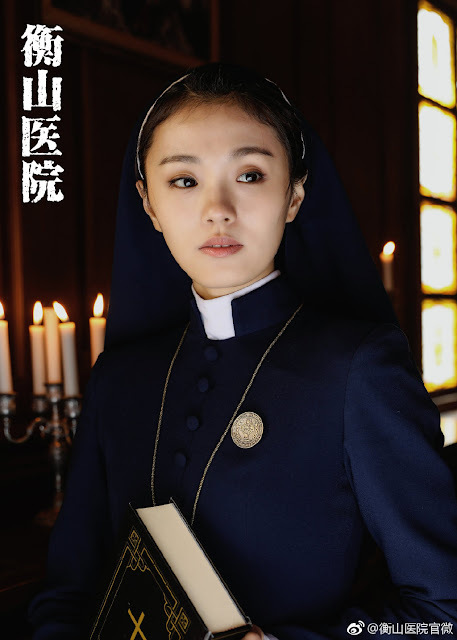 What makes this different from the usual spy drama is that it's set in a hospital and focuses on doctors and nurses though they seem to be mostly priests and nuns from the photos. 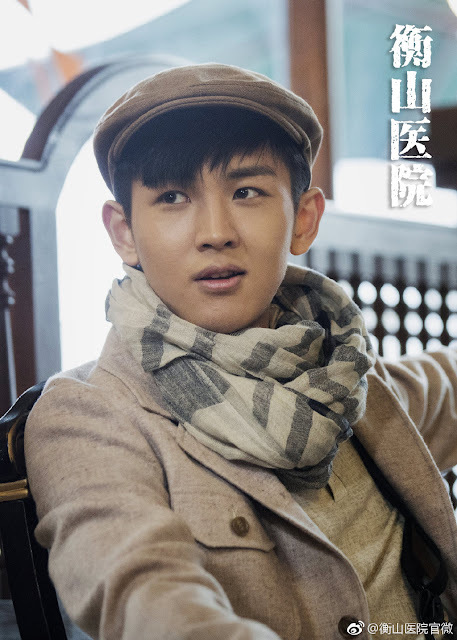 Qin Junjie plays a man who ends up pretending to be a doctor at Hengshan Hospital and gets caught in a game of cat and mouse. 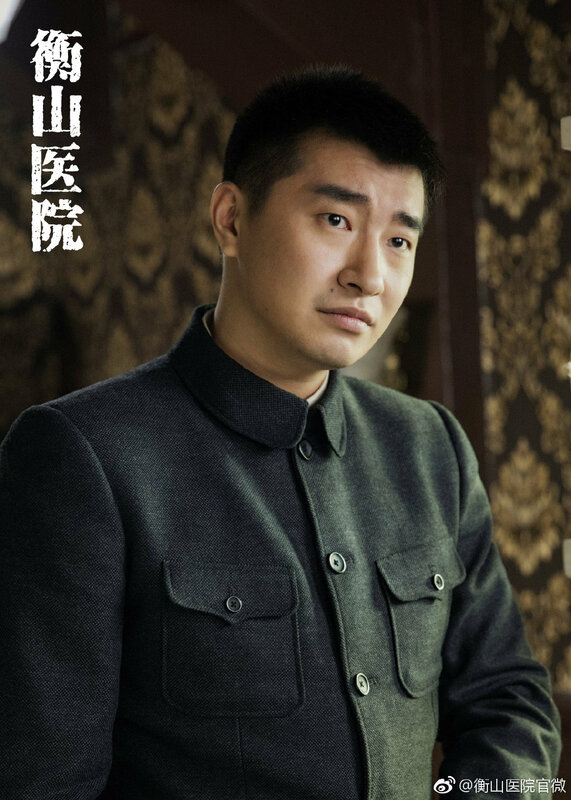 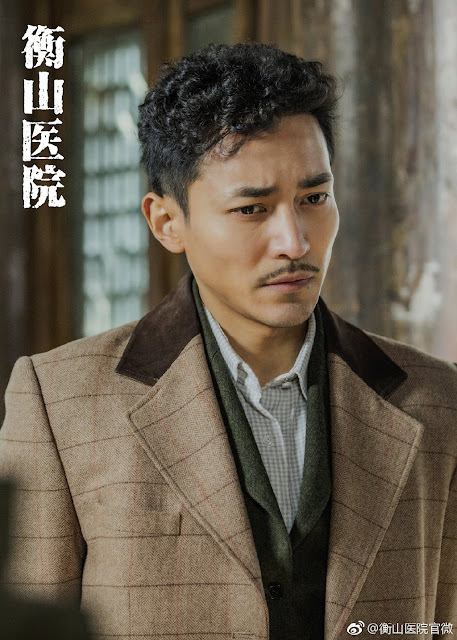 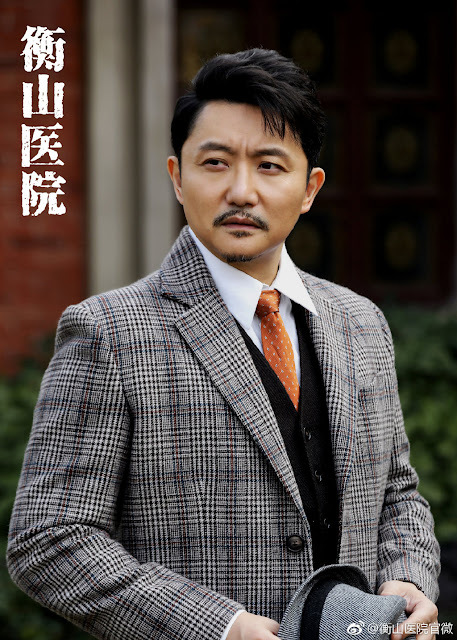 I'm convinced that Qin Junjie's versatility as an actor is practically made for the suspense thriller genre, but I'm not sure how I feel about him taking spy drama after spy drama. 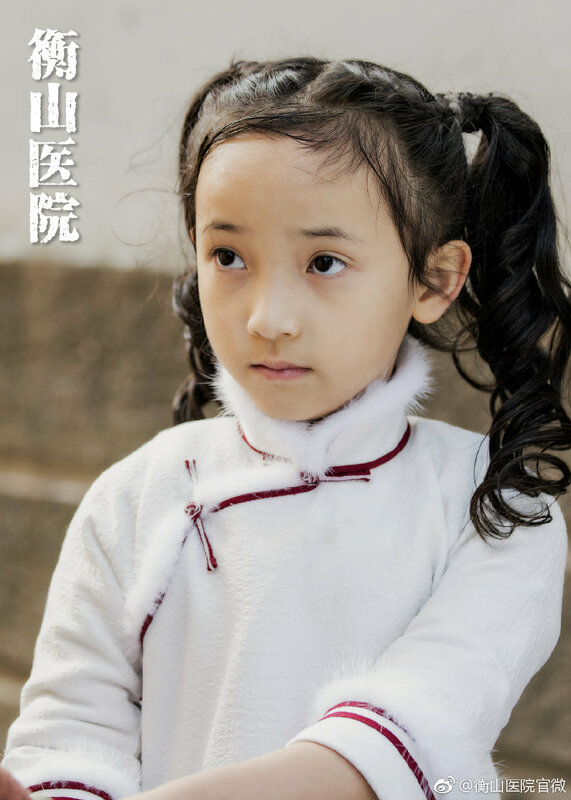 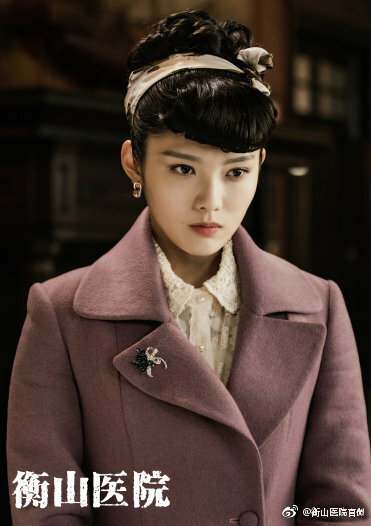 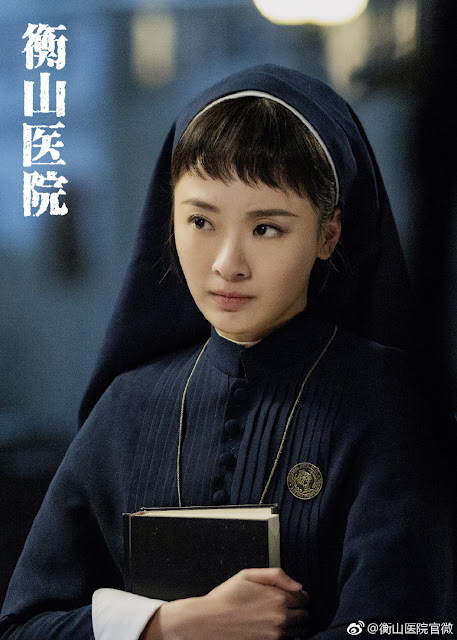 It also stars Sun Yi (Children's Hospital Pediatrician), Tu Songyan (Over the Sea I Come To You), Sun Shuang, Liu Zihe, Xi Meijuan (Always With You) and many more. 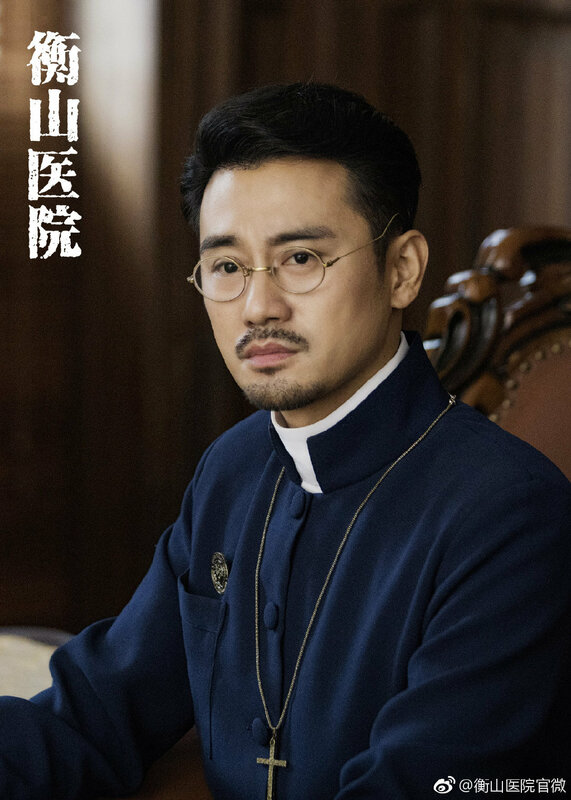 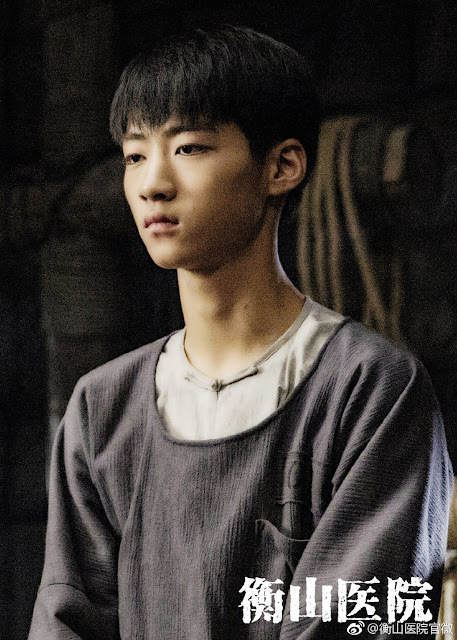 I only recognize Qin Junjie from the huge cast lineup. Producer Li Bo shares that it is his first drama after joining a newly established production company - Gesong Chuanmei. 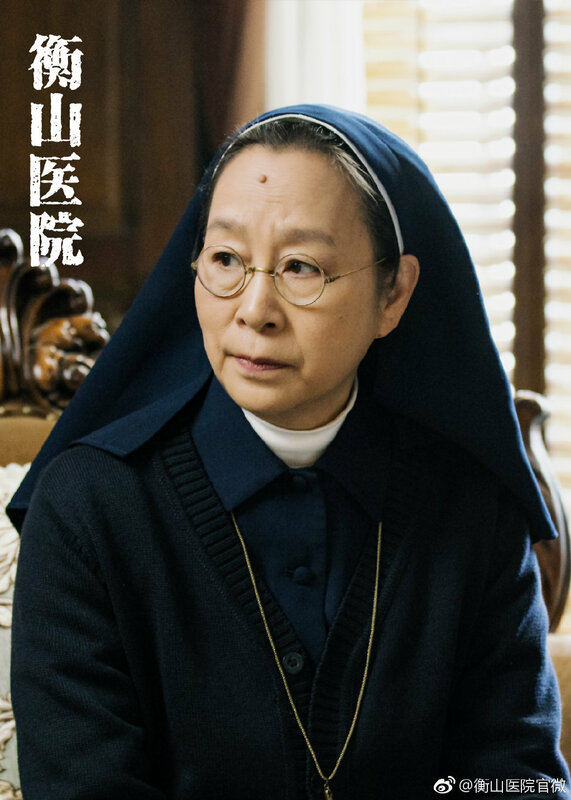 Somehow, that feels even less reassuring, but I guess you never know.